When you’ve done everything right as a PPC agency—you ran the right ads, nailed down the right keywords, had the right landing pages, and you have done the best job you can—sometimes it still isn’t a successful campaign in the eyes of the clients. 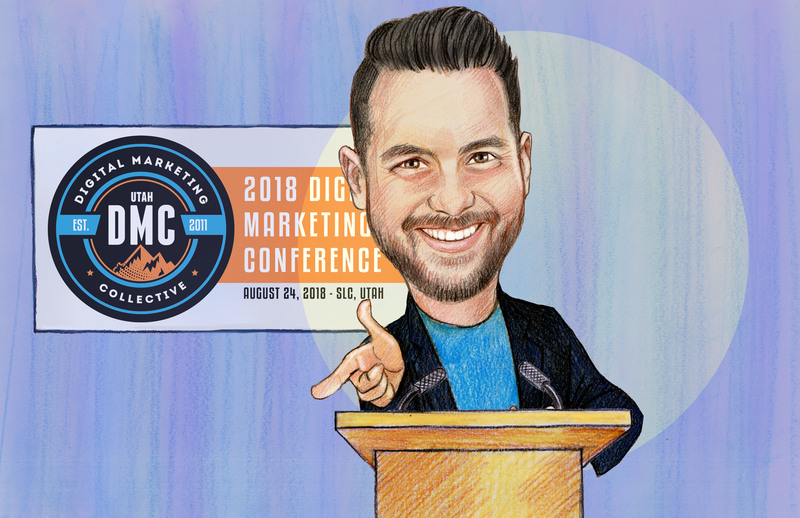 Kirk Williams has discovered through years of working with clients that there are two different categories that could be affecting the success of a PPC campaign that have nothing to do with marketing. This is when something is broken in the system of the client. This category usually has data behind it so that you can show the client what isn’t working and have numbers to back it up. Stock issues occur when a product that you are sending all the ads to is out of stock. This occurs when you see traffic or conversations go down on a page, but nothing else has really changed. Check the prices of competitors and often you will see that a competitor has adjusted their prices. Make sure the offer educates users about the product before asking for money. Slow site speed can cripple an ad campaign. Always double check to see if everything checks out from Google as far as site speed. A poor checkout experience could be affecting conversions. Investigate if the client made any changes to the checkout process. Make sure the client is following up with all the leads your ad campaigns sends to them. When a client simply doesn’t have good customer service representatives, and it needs to be fixed. This is a harder category because this isn’t changing something on the site—it involves changing the minds of the client. This is when the client doesn’t understand there are many different ways for a customer to convert. Kirk used the following slide as examples of what clients think versus what the customer journey really is. This is when a client either doesn’t understand or isn’t willing to calculate the Lifetime value of a customer. Kirk used the following formula to explain: Lifetime Value (LTV) = Total Customer Revenue - Total Customer Costs. Make sure the client sees the full picture of the campaign. As an agency, you can’t hit what you’re not aiming at. Make sure your client and your agency have the clear-cut goals of what the campaign should accomplish. Kirk contends that digital marketers are not in charge of sending revenue but sending traffic to the site. 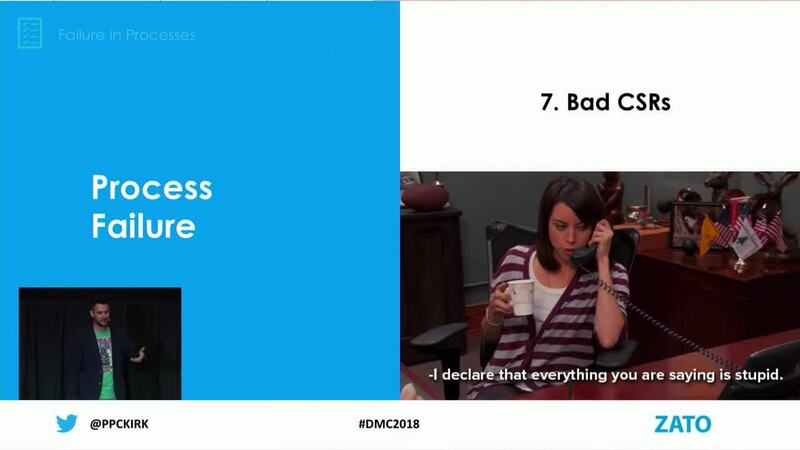 The next time you are struggling with a client or you can’t understand why an ad campaign might be failing, check the non-marketing doom categories to find and fix your campaign problems so you can continue to have successful PPC campaigns.